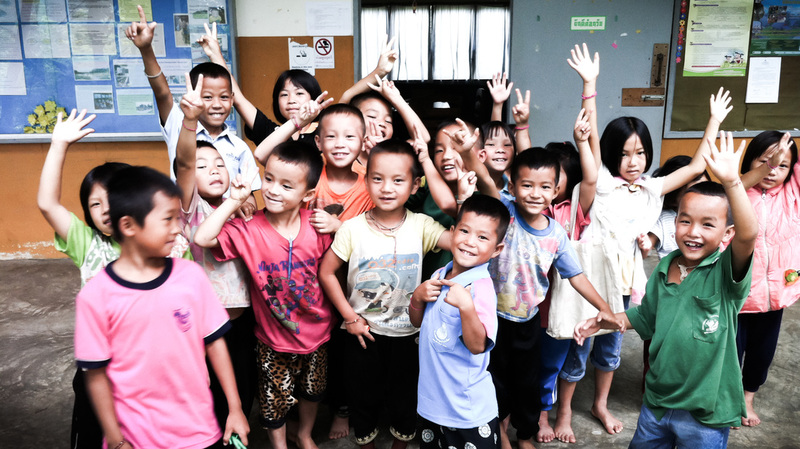 Chuay Dek is a small nonprofit initiative that began in 2010 to improve the food security, the educational level and the environmental knowledge of children in selected schools in rural Thailand. Every donation makes a difference, no matter how small. All money donated goes entirely to the school.